This story of a young woman who decides to transition from female to male (formerly under the title About Ray) has been met with mostly negative reviews. They take issue with how “cutesy” and “conventional” it becomes, rather than aspiring to be the moving and insightful film they’ve advertised it to be. It also seems to have been sitting on the shelf since its festival release back in 2015. It was pulled from the release schedule just days before its release following the lukewarm reception from critics. Now it would seem they’re hoping the distance from that initial release will help its box office numbers. The most anticipated movie of the summer is finally here this weekend! Though I’ll admit, I have my worries about this second outing for Peter Quill and company. It will, no doubt, be the soundtrack for the summer, and it looks like a lot of fun, but a lot of franchises stumble in the second film. Without the need to set up its characters again, it could very easily feel like just more of the same. The first film was such a refreshing take on what was becoming a tired superhero film franchise. 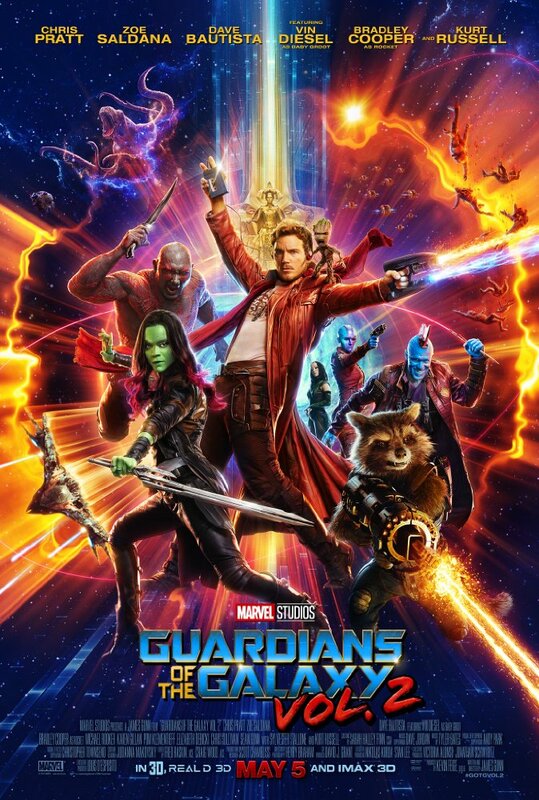 Now other hero films are starting to try for some of Guardians of the Galaxy’s irreverent humor. However, upping the ante here risks turning it into a parody that lacks any real stakes. Nevertheless, I’m hoping this will live up to the hype. 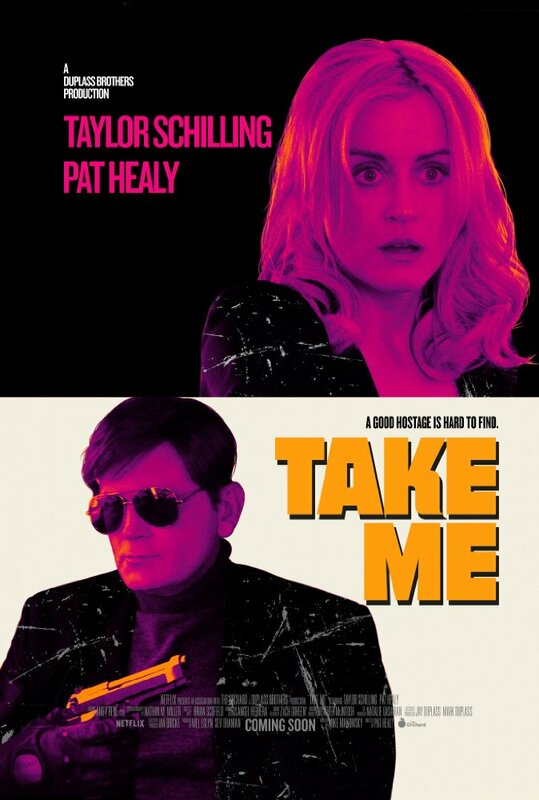 It should be one of the most fun films to see in theaters all year. 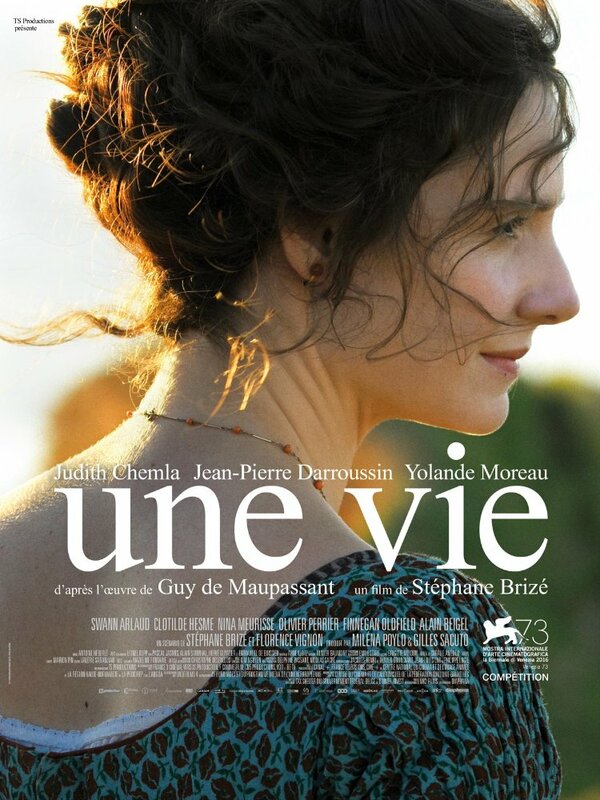 This French drama portrays the harsh realities of marriage in the 19th century with all its social restrictions and moral codes. 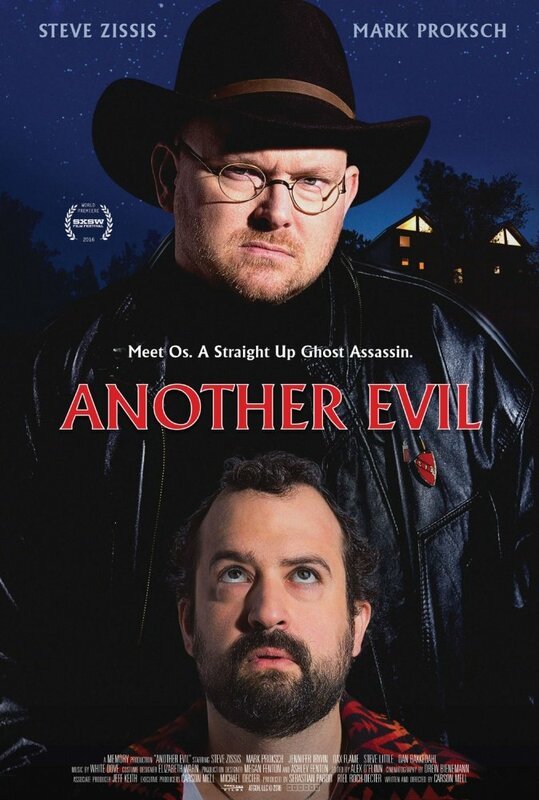 A couple find their vacation home is haunted by a ghost, so they hire an "industrial-grade exorcist" named Os (Mark Proksch - who has had a lot of recurring bit parts in TV shows from The Office to Portlandia to Better Call Saul) in this comedy by writer/director Carson D. Mell (whose most notable credits include writing several episodes for TV shows Eastbound & Down and Silicon Valley). 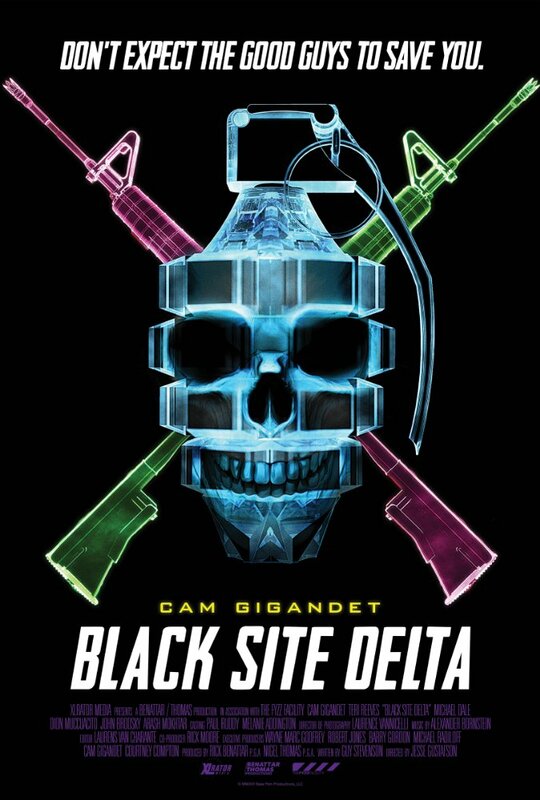 A group of military prisoners are forced to defend themselves against a terrorist attack on a remote "black site" prison that turns out to be a cover for a secret drone control facility. 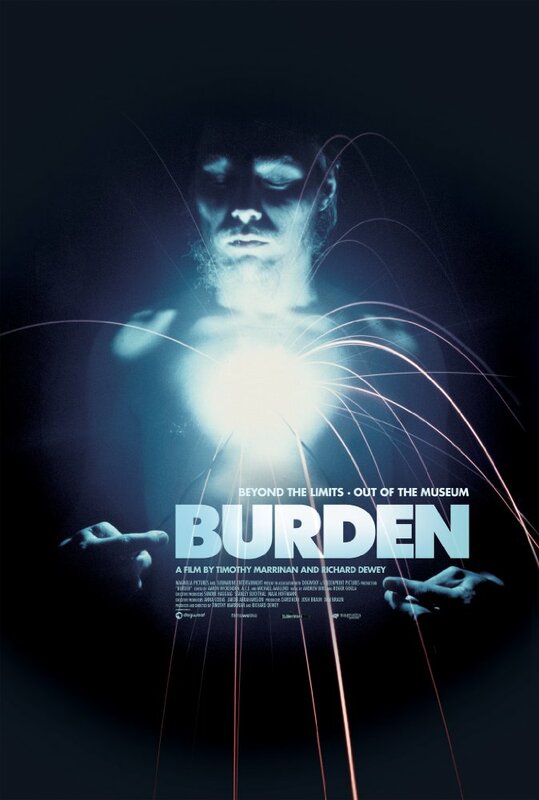 This documentary is an in-depth look at the life of daring performance artist Chris Burden, whose performances often involved risking his life. 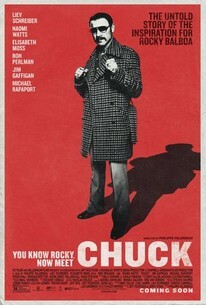 Not to be confused with the spy, comedy TV series Chuck, this sports drama (formerly under the title The Bleeder) is about heavyweight boxer Chuck Wepner. Luc Besson has written a vast number of high quality action films, but his latest is a curious choice. It's a retread of the idea behind the 1984 film The Last Starfighter (that Ready Player One author Ernest Cline already borrowed heavily from in his 2015 novel Armada) in which a young video game player finds himself transported to the world of the game he's known for playing. There he's forced to turn his video gaming skills into real life skills in order to take down an evil villain (played here by Dave Bautista - better known as Drax from Guardians of the Galaxy). Many are also drawing comparisons to the 2008 fantasy, adventure film The Forbidden Kingdom (known for finally bringing Jackie Chan and Jet Li together in the same film) for the fact that both films involve a white teenager going to China to act as savior to a village being tormented by its oppressive leaders. There's a good chance this film will struggle to find success due to this troubling fact. After Jane (Amy Johnston) is mugged and beaten shortly after arriving in Hong Kong, she seeks training in martial arts. That training leads her to partake in a violent tournament that may just take her life. On the one hand, I love martial arts films and films set in Hong Kong (and the trailer makes use of more than a few glamour shots of the city). 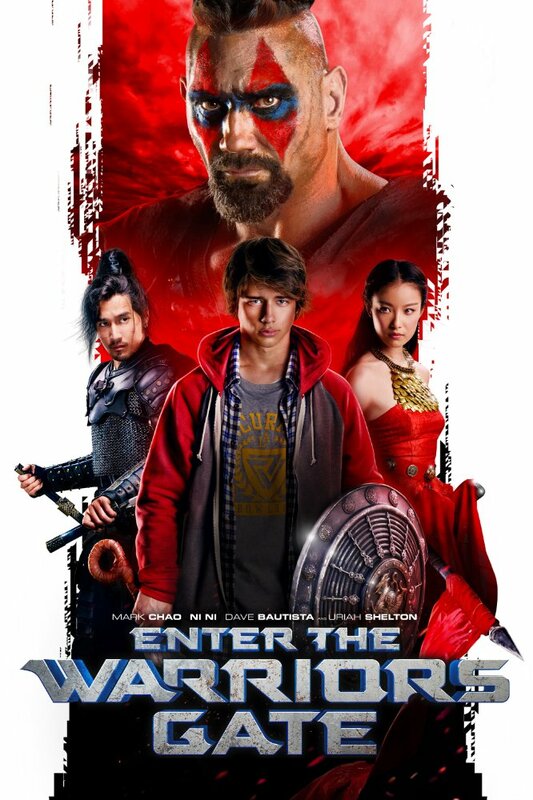 However, on the other hand, this looks like a painfully generic film that suffers from the same troubling problem as Enter the Warriors Gate. These are the sorts of films that white westerners, who grew up on martial arts films, dream of making. The problem is that, whether intentional or not, they always end up boiling down to transplanting a caucasian person to Asia so they can either save oppressed locals incapable of saving themselves, or show their dominance over them in open competition. They're the type of films Hollywood is starting to take more and more flak for continuing to make. Nevertheless, here's proof they haven't gotten it out of their system yet. Donatella and Beatrice break out of a mental health facility, and end up on an adventure that helps them find acceptance despite their imperfections in this Italian comedy. 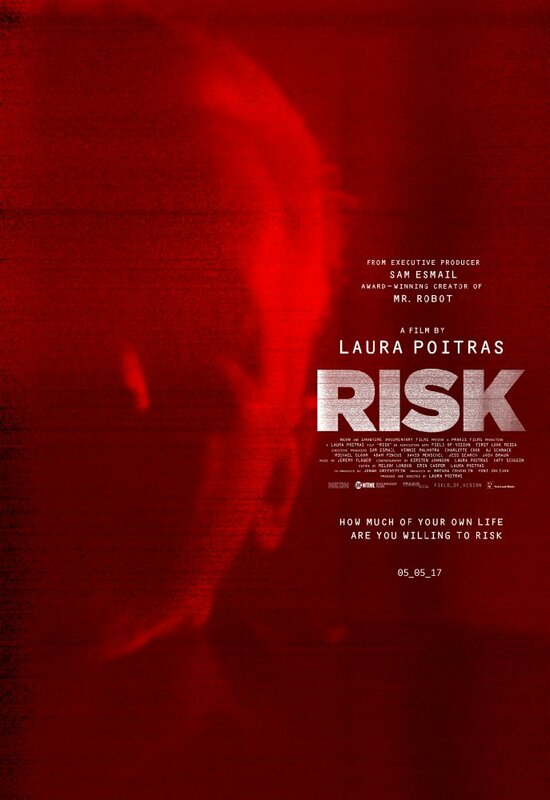 This documentary tells the story of WikiLeak's editor-in-chief Julian Assange. This comedy produced by the Duplass Brothers (Safety Not Guaranteed), follows an entrepreneur who specializes in the bizarre field of simulated abductions. However, things get wildly out of hand when a mysterious woman contracts him for a weekend kidnapping with the promise of a big payout. 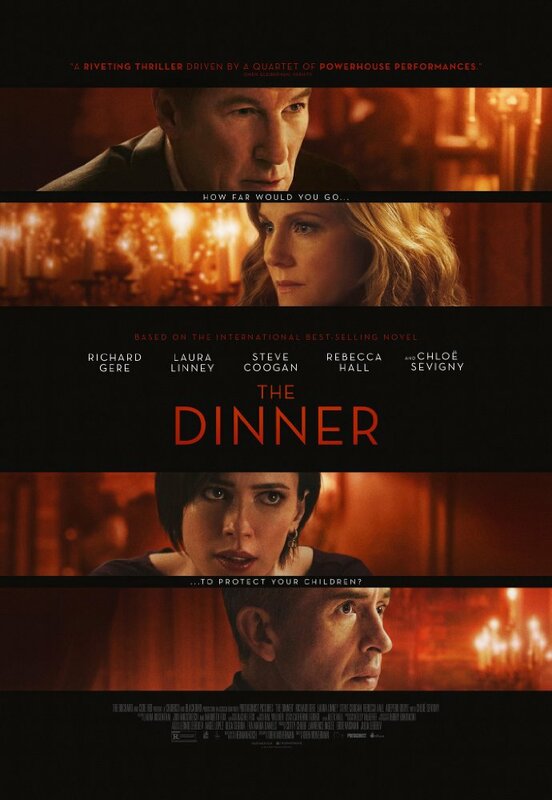 Based on the Herman Koch novel of the same name, The Dinner is a thriller about two estranged brothers and their wives sitting down at a fashionable restaurant to discuss what action to take after learning that their sons, who are friends, have committed a terrible crime. Despite working from well received source material and this excellent cast giving what looks to be strong performances, early reviews haven't been particularly favorable. Most point to Oren Moverman's direction as the weak link. 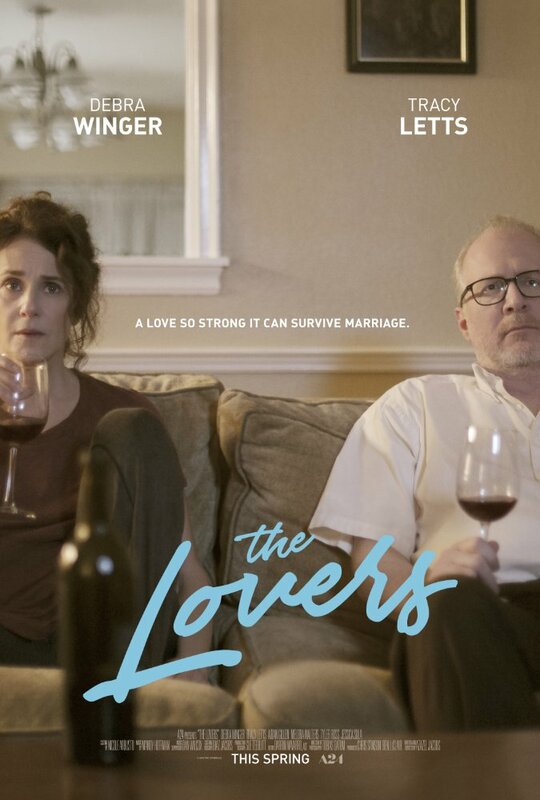 This indie comedy seeks to turn the familiar storyline involving "aging adults in serious love affairs" on its head. The've both seeing someone else, and the fact that they've become so dispassionate towards one another makes it almost obvious. The chance for comedy comes as the two start falling back in love with each other just before calling it quits in order to commit to the person they're having an affair with. Suddenly the relationship they have to hide is the one everyone already knows about. 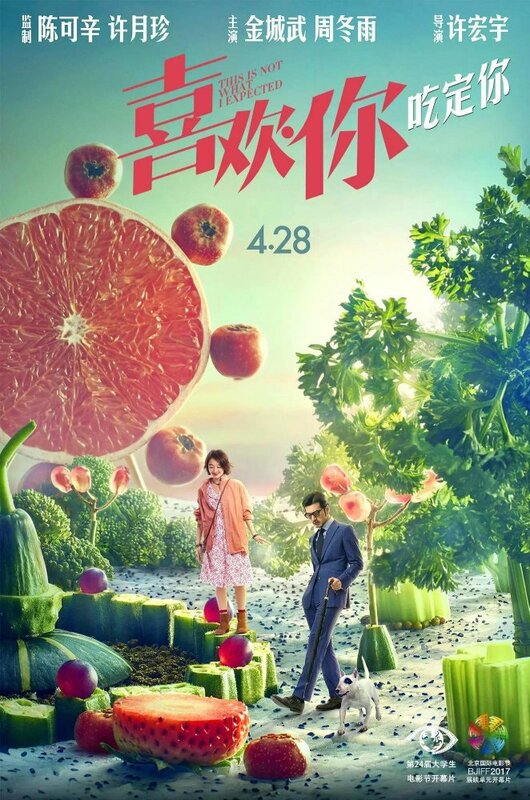 Frequent Wong Kar Wai collaborator Takeshi Kaneshiro stars in this Chinese romantic comedy about a rich hotel executive who bonds with a chef over their love of fine dining.